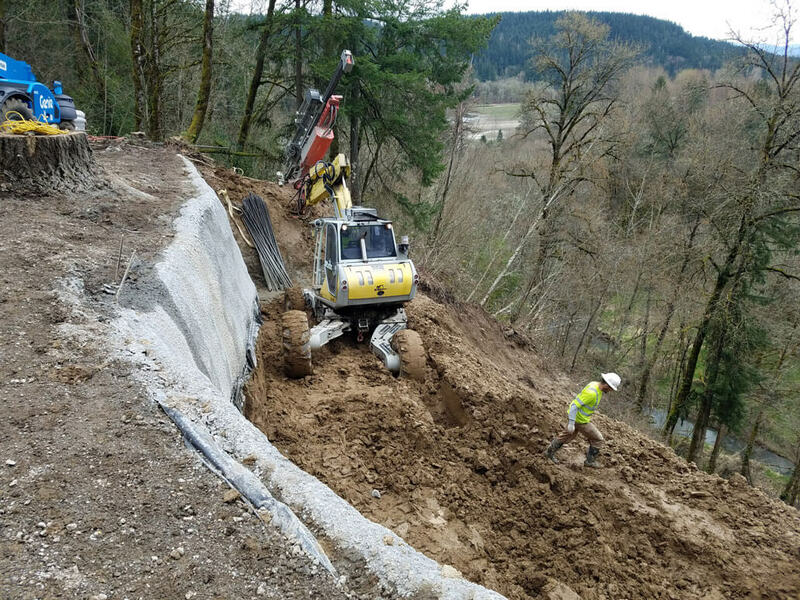 Oregon Highway 224 between Southeast 232nd Drive and Southeast Tong Road was recently closed due a series of landslides that occurred after heavy rains. 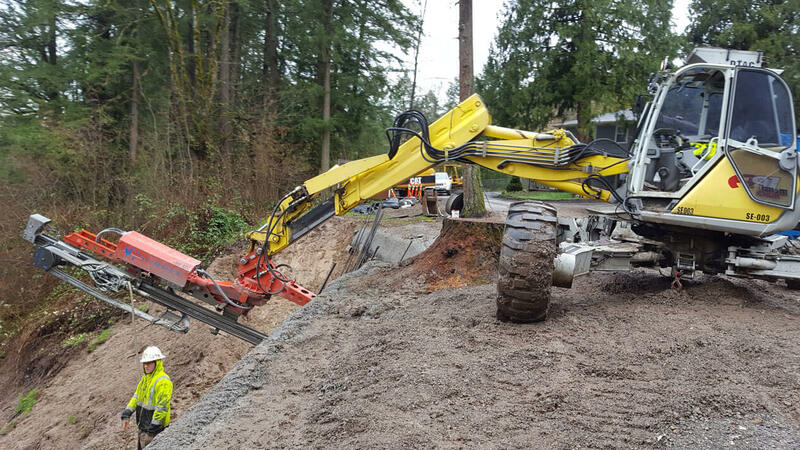 After being contacted by local maintenance personnel, GeoStabilization quickly responded within 24 hours to the challenge of stabilizing the land and getting the highway reopened quickly for the traveling public. 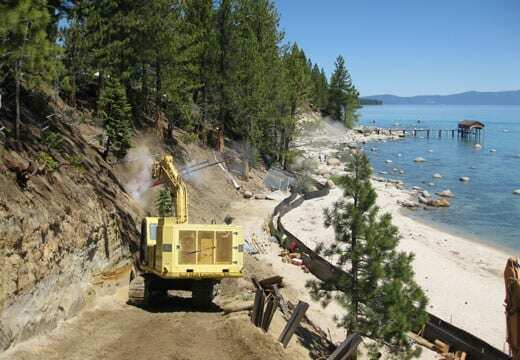 Our engineering staff quickly developed the remediation design, monitored the construction process daily, and tweaked the design to ensure the solution incorporated the changing conditions.